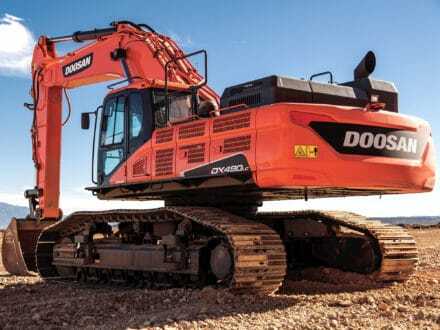 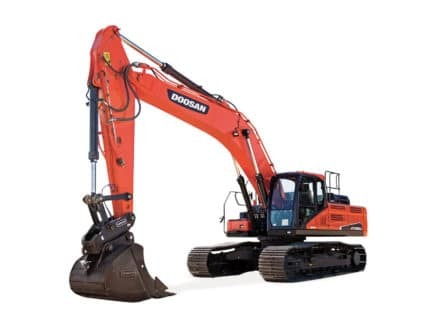 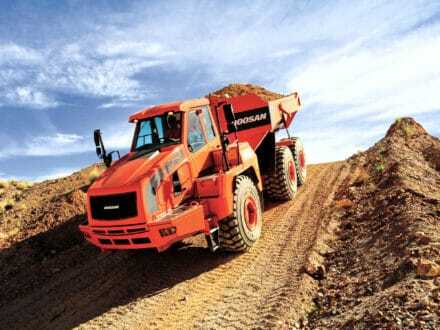 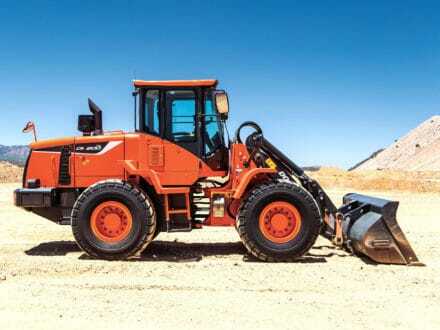 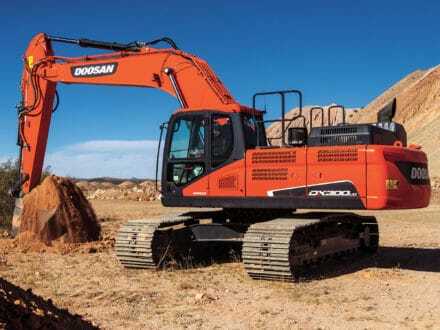 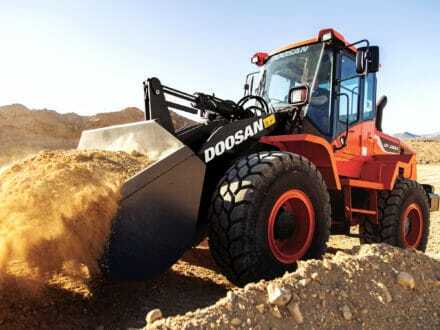 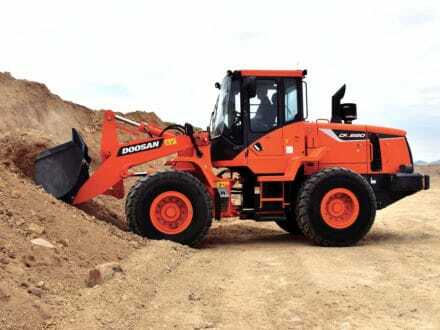 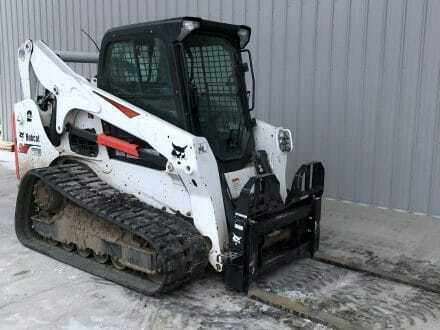 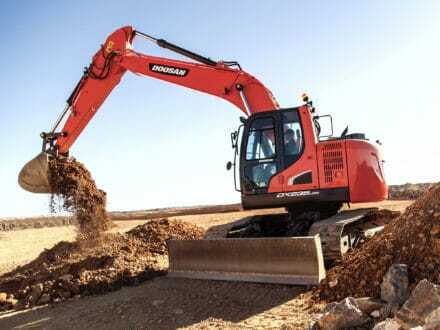 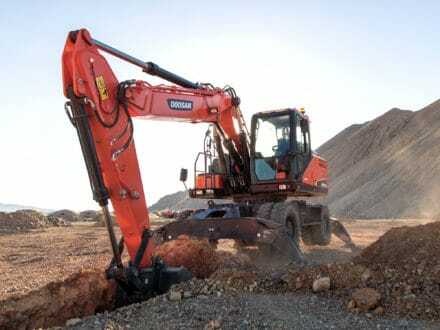 THECO, Inc. is proud to partner with Doosan ® and have their well-known products in our lineup. 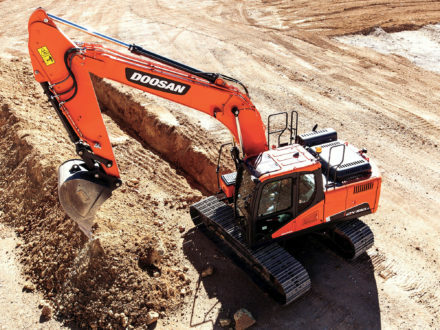 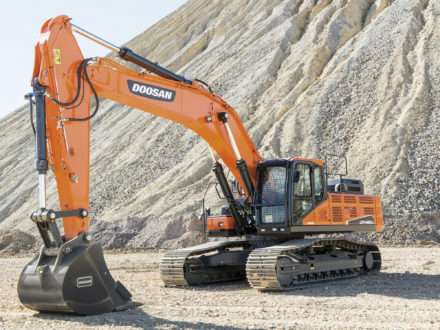 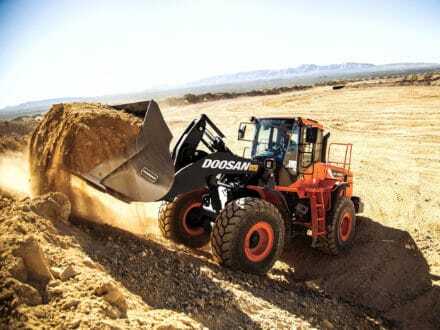 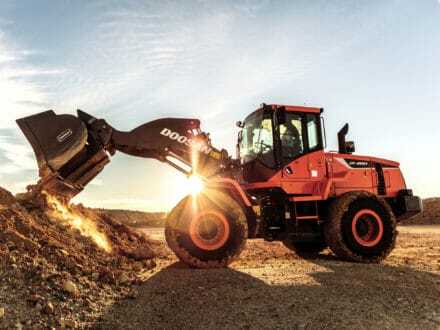 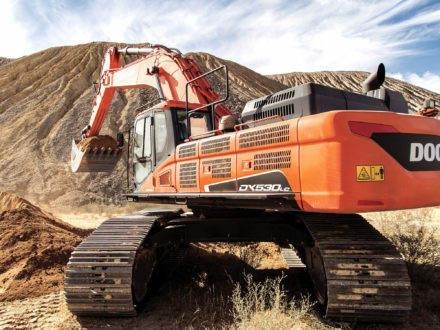 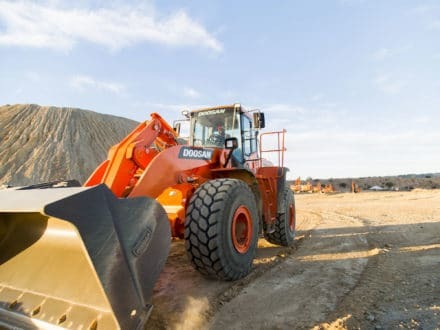 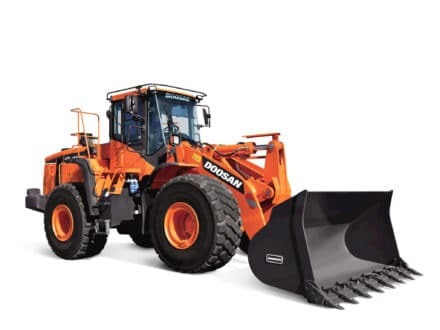 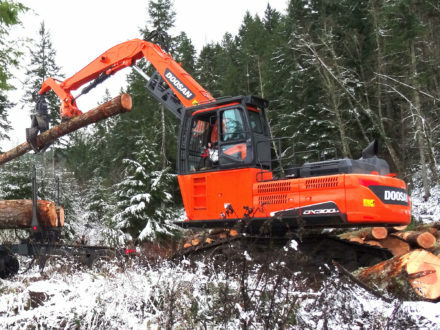 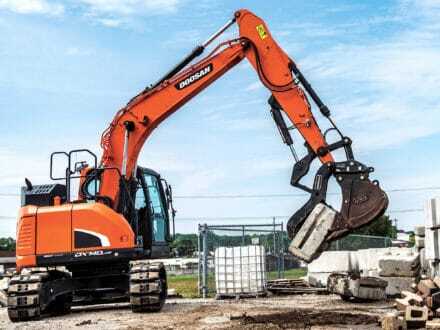 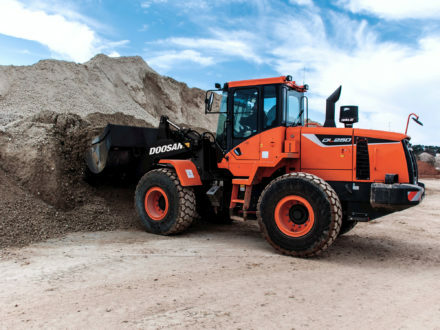 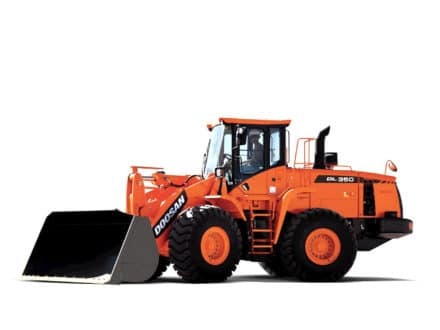 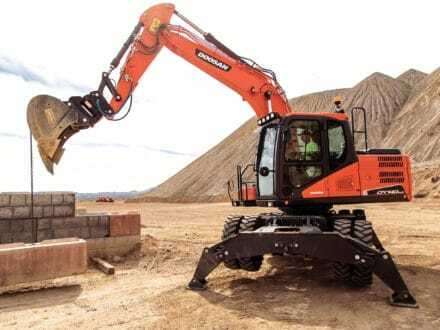 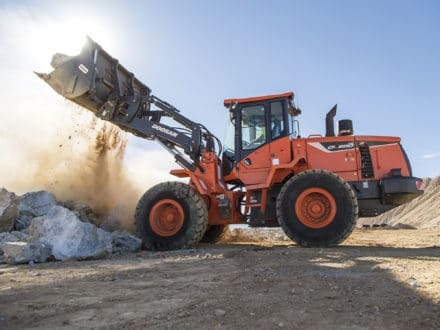 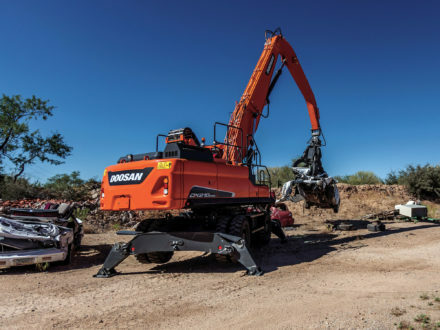 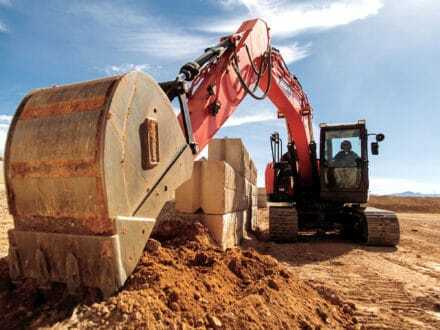 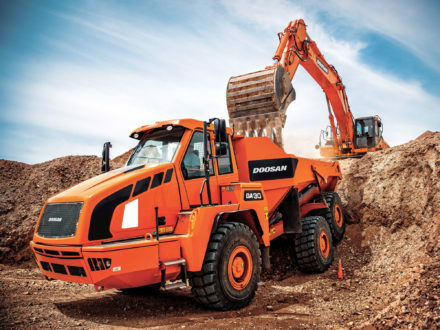 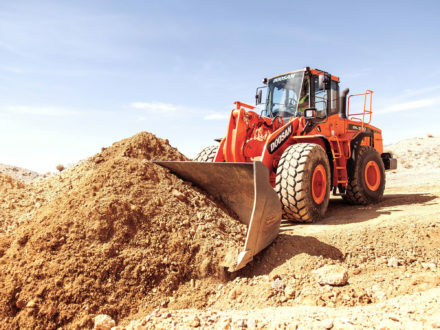 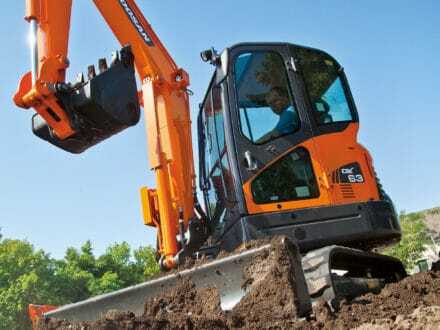 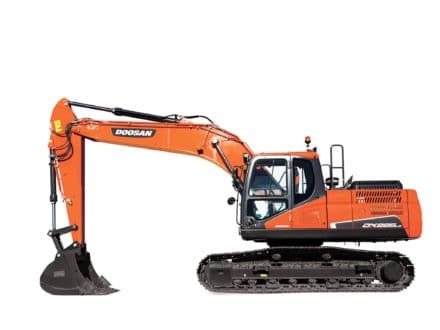 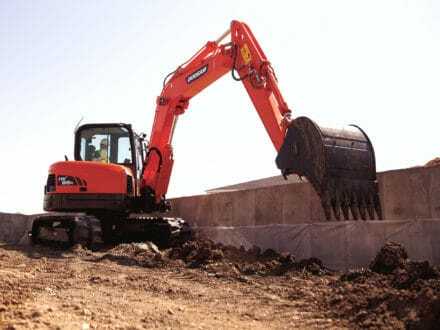 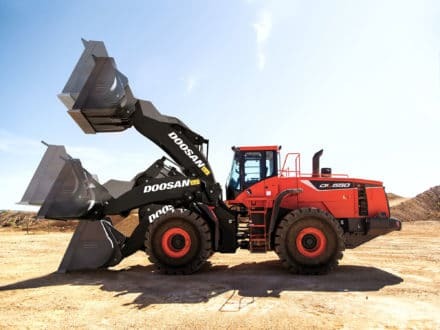 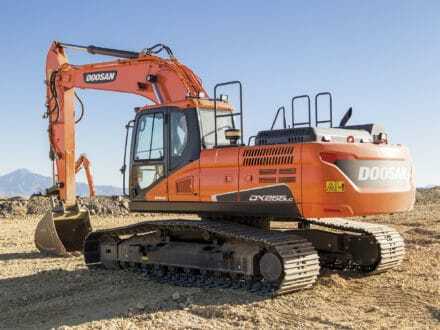 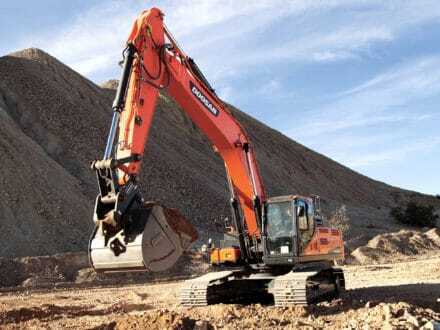 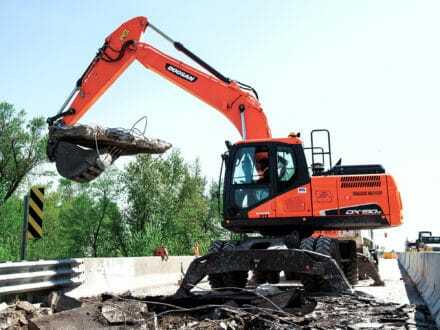 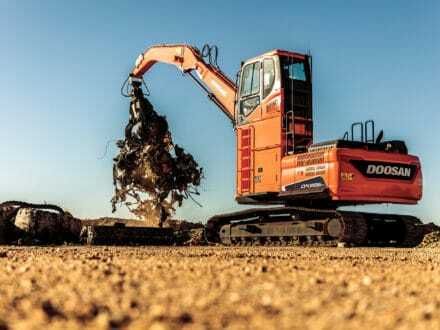 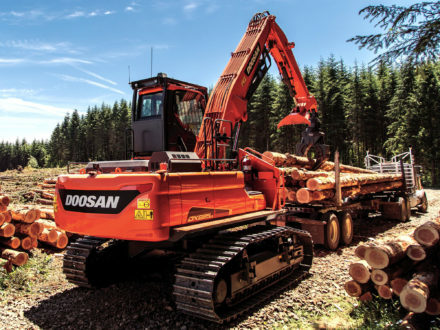 When you choose Doosan for your heavy equipment and construction equipment needs, THECO, Inc. offers world-class customer service, plus competitive financing programs, parts and service. 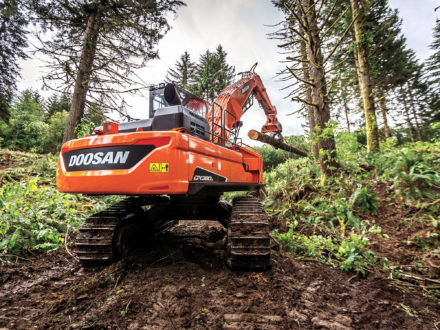 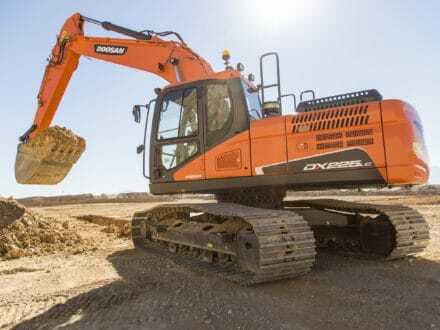 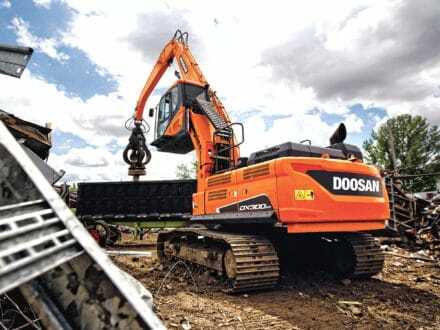 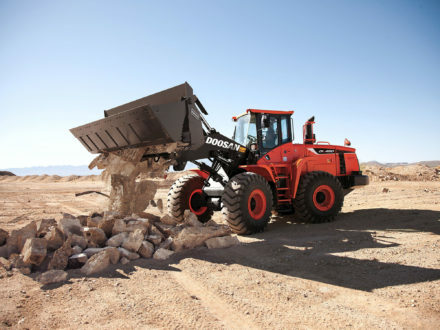 With support from THECO, Inc., Doosan delivers.